A trio of Aussies made the final table at the 2019 Aussie Millions Main Event, but it were two Americans pros who would walk away with the majority of the cash. 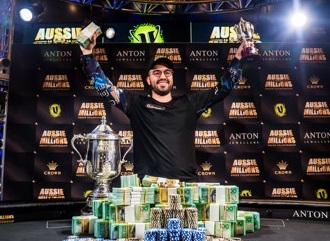 American Bryn Kenney took down the largest Aussie Millions in history for a score worth $1.27 million (AUD), or approximately $923K USD. 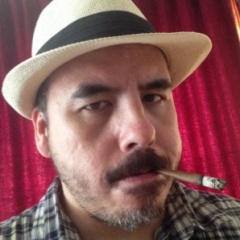 There was a three-way money deal with American Mike Del Vecchio and Australia's Andrew Hinrichsen. All three banked at least $1 million AUD.